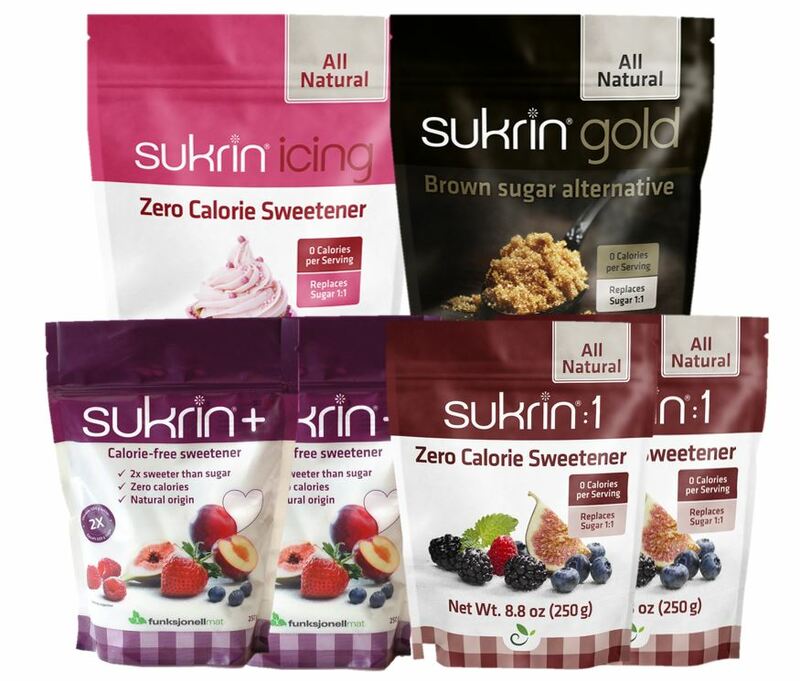 You are here: Home / Blog / News / Introducing Low Carb Condiments! It was very easy to decide on a test group for our new Tagatesse Tomato Ketchup: non-low carb males with an interest in grilling and a taste for burgers and hotdogs! 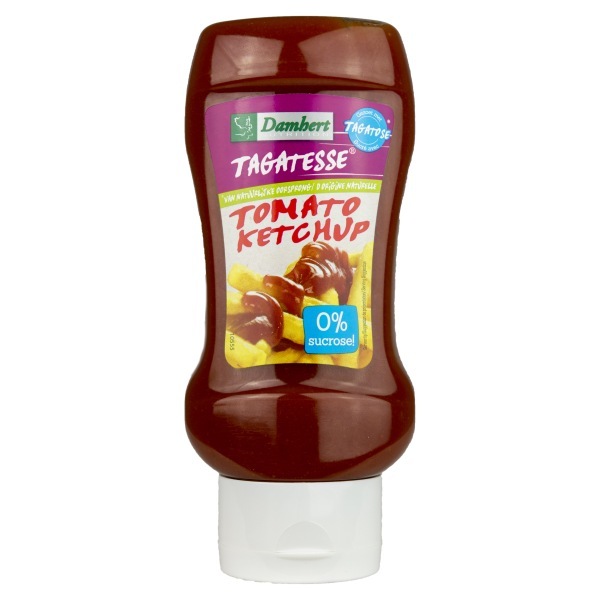 This group tends to have an almost religious attitude towards tomato ketchup – and very often prefer the original Heinz. We could have done a blind test but decided to be very open about it, simply asking them to try the Tagatesse Tomato Ketchup with their burger (and fries). To our delight (and, honestly, surprise) the unanimous opinion was that the ketchup is as good as their regular choice of tomato ketchup. But the real test came after – namely, when the majority of the test subjects reached for the Tagatesse Tomato Ketchup for their next meal requiring a squirt of ketchup! One of the toughest crowds when it comes to chocolate spreads is kids. To date, we have not meet a kid who didn’t absolutely love the new Chocolate Hazelnut Spread – which is extremely fortunate as we as parents can feel so much better about feeding our kids chocolate spread when it is the no sugar added healthy kind! And, just for the record, the same also applies to families where the “kids” are 22 and 25 years old – they’re now on their fifth glass of chocolate spread in two months! It is definitely possible to make your own low carb jam. However, sometimes you’re in a hurry, don’t have the necessary ingredients or just want something ready to grab and eat. This is where the new strawberry or strawberry/raspberry jams lend a helping hand. With 50% fruit and no added sugar, the jams taste EXACTLY like high quality fruit jam – but only provide 20 calories and 1 net carb per serving of a full tablespoon. An allround favorite with a multitude of uses – eat as is, with peanut butter, on ice cream, for baking etc. The no sugar added Tomato Ketchup tastes exactly like the leading ketchup brand – but without all the high fructose corn syrup/sugar, which is normally 25%! The low carb, low calorie ketchup is made from lots of tomatoes, is all natural and very blood sugar level friendly. 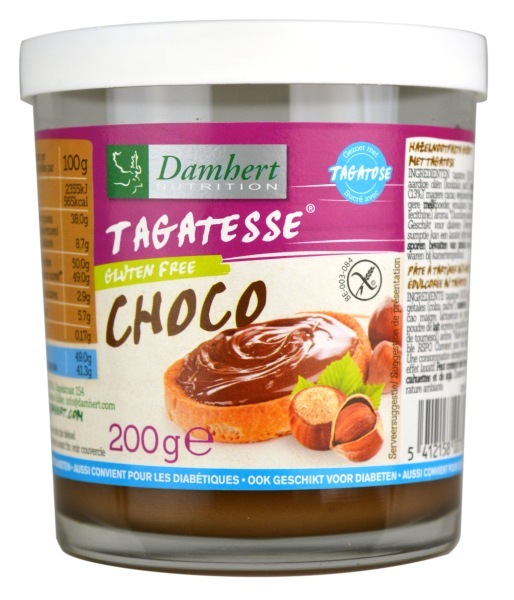 Chocolate Hazelnut Spread – low carb, safe for diabetics and gluten free. A guilt free way of enjoying a chocolate spread that is, at least, as good as the original – most say even better! Sweetened with tagatose natural origin zero carb and low calorie sweetener, the spread has a rich, delicious, and creamy taste. The no sugar added Strawberry Jam has a delicious taste of strawberries – but without all the high fructose corn syrup/sugar of regular jams. 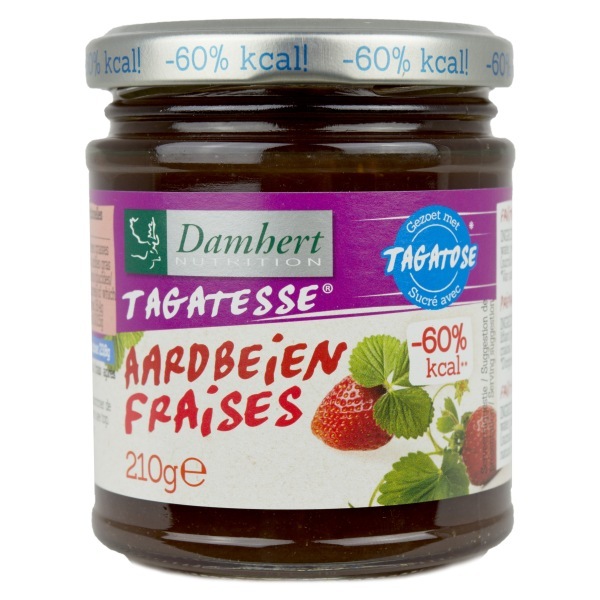 The low carb, low calorie jam is made from 50% strawberries and is very blood sugar level friendly. The no sugar added Strawberry/Raspberry Jam has a delicious taste of raspberries with the sweetness from strawberries – but without all the high fructose corn syrup/sugar of regular jams. 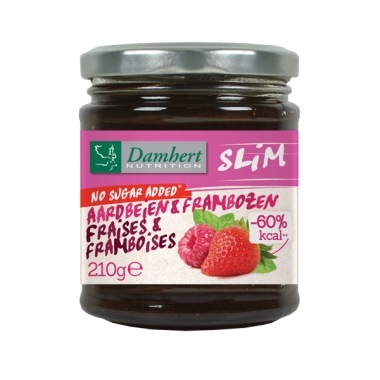 The low carb, low calorie jam is made from 28% strawberries and 22% raspberries – and is very blood sugar level friendly. Last Chance! The very popular Saver Package “Kristie’s Favorites” will only be available for the duration of August 2017. Make sure to get it here before it is gone!